SeaQ Management is a full service management and consulting company specializing in the areas of Management, Consulting, Artist Development, Branding, and Booking. A creative and innovative team that provides a full service experience for each of our clients in every aspect of their career. Develop and foster long term relationships for artists and brands. 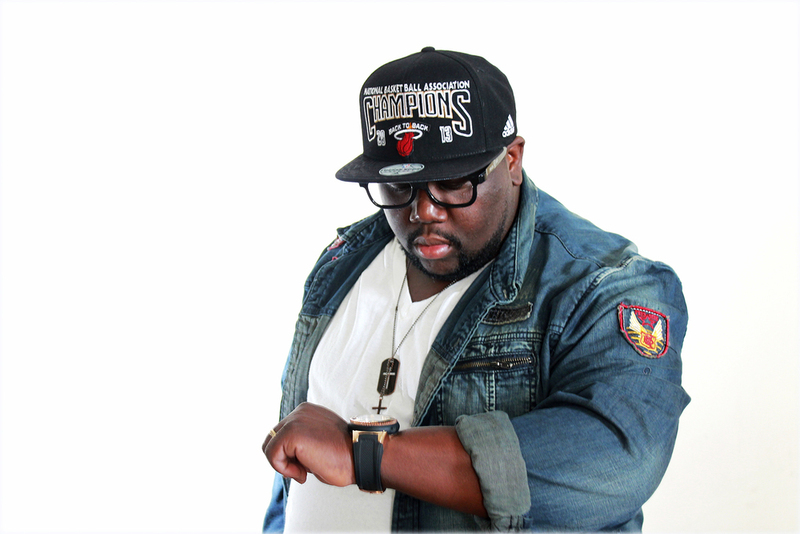 Antareo “Focus” Johnson first introduction to the entertainment business was in high school as an urban club promoter. He displayed a natural ability to create lastly memories for party goers. This line of business allowed him to work with several local and main stream artists. After graduating from Florida State University with a Bachelor’s degree in Business, he decided to put all experience to action by signing his first artist. In two years they went from no names to Billboard top 10.